Established in 1971, PT. New Red & White Manufactory started producing aluminium collapsible tube. 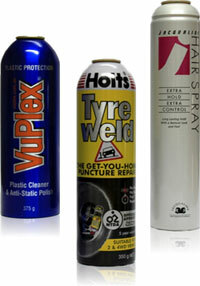 In 1979 we became the first manufacturer of aluminium monobloc aerosol cans in Indonesia. PT. New Red & White currently supplies aluminium collapsible tube, aluminium monobloc aerosol cans, aluminium bottles and aluminium rigid cans both locally and internationally. Our customers include Loreal, Unilever Indonesia, Bayer and Mandom Corporation. We are still actively expanding and looking to venture into new markets in the near future. 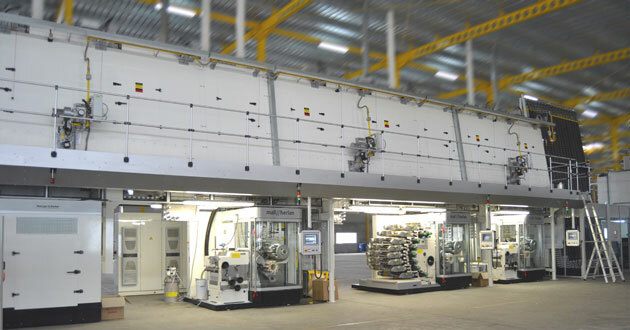 2012 We invested in a new production facility equipped with modern high speed production line with speed up to 200 cpm. It is equipped with state of the art powder internal coating machine, 8 colours printing machine, and a 40 stations necking machine. Our Aluminium Monobloc plant is located 30 kilometer west of Jakarta. Our facilities are equipped with high quality machineries from Polytype, Mall+Herlan, and Hinterkoof, we can assure you that we only produce the best quality products.